Securitize, a “compliance program and protocol for token issues” is prepping to launch its “Securitize Ready Program,” reports CoinTelegraph. In a press release shared with the publication, the Coinbase-backed platform is working with multiple different industry experts to provide the best service possible. Some examples include Coinbase Custody, CBlock Capital, Rialto Trading, and Open Finance, among others. Even more groups will join as time goes on. Anyone using this service can use the offerings from each partner, which are useful for issuing security tokens on Sercuritize’s platform. So, essentially, clients can easily create and distribute their own cryptocurrencies via the Securitize Ready Program. Mainly, broker-dealers, lawyers, and advisors will take advantage of it. Part of the press release reads that “Securitize’s DS Protocol maintains compliance during secondary trading and enables automated features such as share buy-backs, dividends, voting, and more”. These attributes further streamline the crypto-making process, making it easier for all clients to build the asset they desire. “Securitize Ready frees partners to focus on their core business while providing their clients access to the industry’s most widely adopted issuance and lifecycle management technology. It represents a win-win for both partners and the issuers they work with. According to Coindesk, the group has already helped with projects like 22x, SPiCE VC, and Augmate. Plus, the project raised $13 million in a Series A funding session late last year. 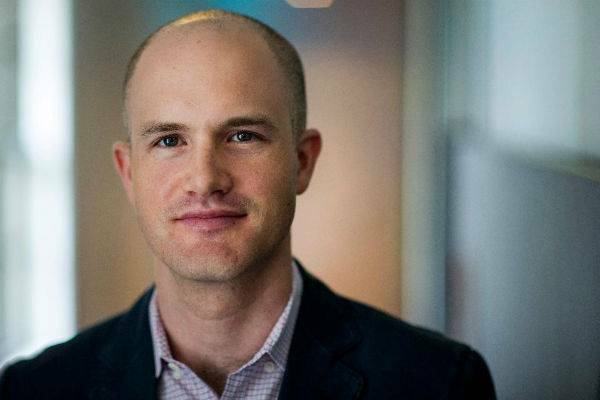 Participants included Coinbase Ventures, Xpring from Ripple Labs, and a few other groups. In addition, Securitize partnered with blockchain project OTCXN to help groups form digital assets. Overall, the group has a ton of experience in the securities space and is spreading that expertise into more markets. These are the types of projects we need to further mainstream adoption.